Photo: © FAO in emergencies. 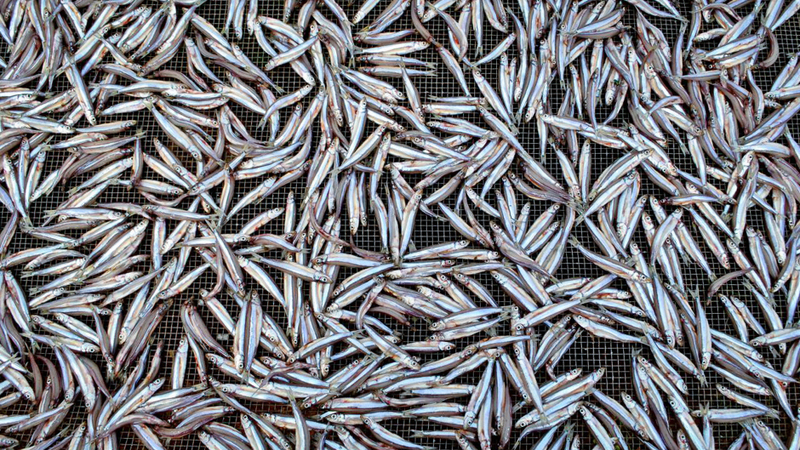 It was a simple adjustment — drying fish on raised racks instead of the sand — but the United Nations food agency project in Burundi has cut fish waste by half, provided jobs for hundreds of families and sparked a surge in the prices for the small sardine-like ndagala. On the shores of Lake Tanganyika in south-western Burundi, women historically dried catches of ndagala — a mainstay for Burundian cuisine — on the ground, where they were easy pickings for animals and the rain. Around 15 per cent of the catch was lost or spoiled during the drying process. “If the fishes got spoiled and began to smell awfully it was impossible to sell them at market,” said Gabriel Butoyi, president of Rumonge fishing port. Working with Burundi’s Fisheries and Aquaculture Department, FAO set up a tiny project in the village of Mvugo ten years ago constructing 48 cheap wire-mesh racks suspended a metre above the ground, trained the communities in how to build the racks. Since then, the use of racks has exploded. The racks also reduced drying time from three days to about eight hours, allowing multiple batches to be dried in the same day, and under a rack to keep away the rain. The longer shelf life means the fish can be taken to regional markets and shared with communities who live far from sources of fresh fish, according to FAO. The higher up racks also prevent workers from having to bend down continually to turn over the fish. Despite the increase in demand for the fish, FAO stressed that there is no additional pressure on the lake’s resources, with the amount of fish taken from the lake remaining relatively stable. The UN agency is now considering the use of solar-powered driers, and fish smokers, to maintain livelihoods despite bad weather, and to introduce alternative value-added fish products. Copyright UN Media Centre. All rights reserved.